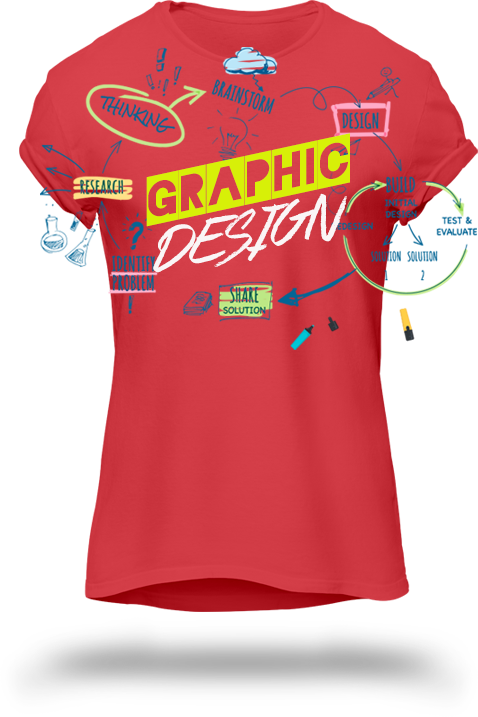 Wondering how our Graphics Department can help you, or do you have a graphic-design question and want to see if it’s something we can handle? Look no furthur. We’ll attempt to briefly run you through what our graphics team can do for you, and how we’re here to help you get your artwork over the line. We aim to provide a cost-effective design-only service, should you require artwork to be designed for you without any printing requirements. Previously we only offered graphic design to be tied into a printing or digital transfers job, but we are now pleased to offer graphic design as a seperate entity. Our prices are very competitive and our Design Department is some of the most skilled in the business, specialising in the smaller tasks like creating a vector artwork from a JPEG, right up to branding and corporate image portfolios. Simply get in touch with us via the Contact page with any information or requirements, and the Graphics Department will respond to your request promptly. Do you only have access to a low-resolution JPEG or other image file that you wish to print from, and cannot change it to an Adobe Illustrator .EPS or Adobe Photoshop .PSD file yourself? Not a problem at all, our Graphics Department offers a complete in-house artwork redraw service with a quick turnaround time and competitive rates. Simply email us via the online quote form and include any low-resolution images you have that you wish to get redrawn, and we will contact you back with a quote on cost. We will never charge you a setup or artwork creation fee for a repeat job, using the same artwork as a previous job, ever. Once we have created your artwork and it is approved by you for use, we will store it on our servers, ready for when you contact us again in the future for a repeat order of a previous job. This means you’ll never have to worry about keeping track of your own artwork files should anything happen to your originals. We will also never charge archive fee’s to resend any artwork back to you.